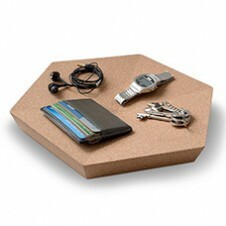 organise your space in style with our new storage solution. 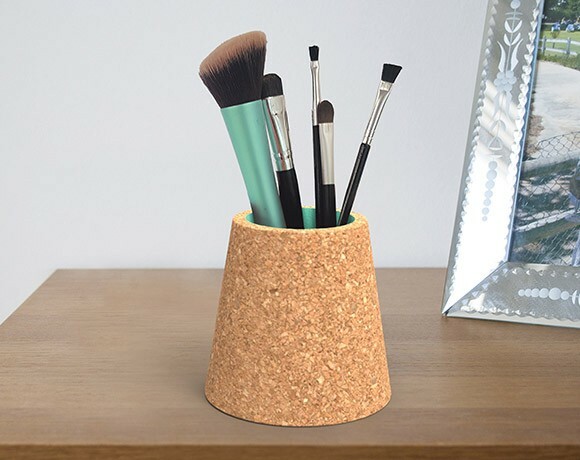 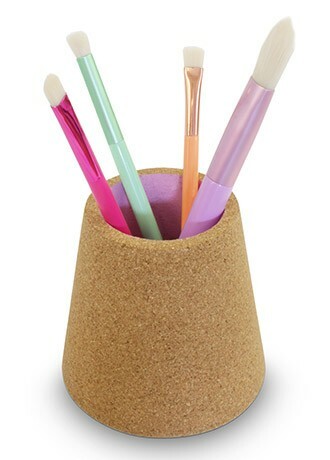 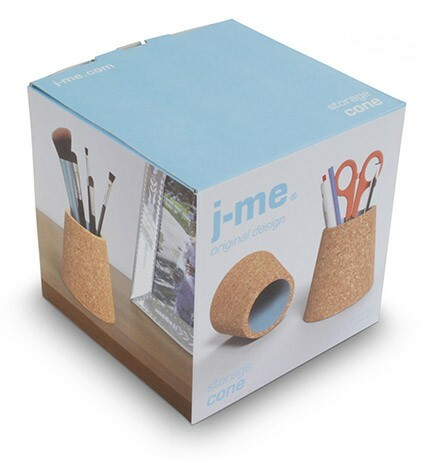 our cork cone comes in three perfectly pastel colours to compliment any space. 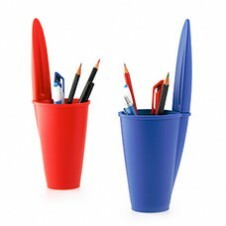 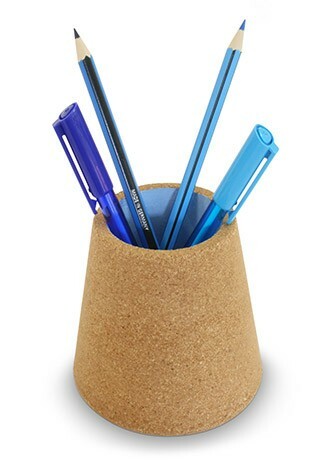 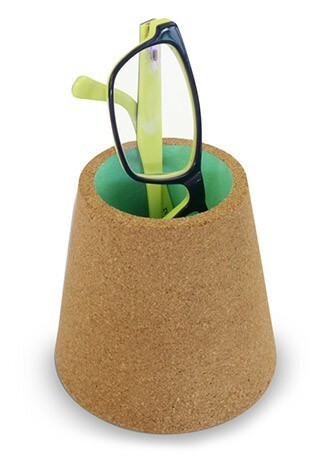 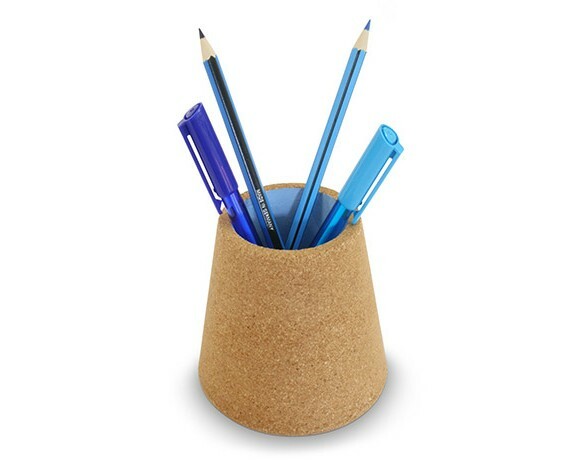 perfect for pens, pencils, brushes or anything you please; this contemporary storage pot is both functional and beautiful.